"I saw a squirrel and I asked why, 'Why am I being bullied in school?' Squirrel just looked at me and said, 'People are not bullying you because they do not like you, they are bullying you because they are deeply hurting inside and they are hurting just as much as you are.' I guess I've never thought of it that way before." My heart sank as I heard this story and I realized that the kid who said this has some hidden wisdom within. It is always hit or miss when I lead an animal spirit meditation group at work. Sometimes people get really into it and other times people just fall asleep. Either way, I continue to drum. 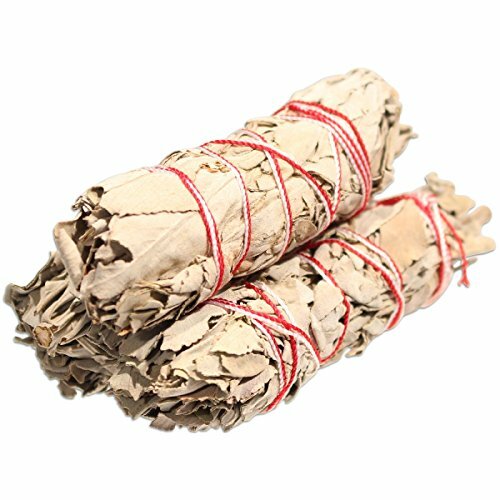 I've been working in the mental health field for the past few years, and for therapeutic groups, I typically like to facilitate drumming meditations and shamanic journeys. I believe that we are the authors of our own narrative, and that since we know our story the best, we also contain all the answers within. 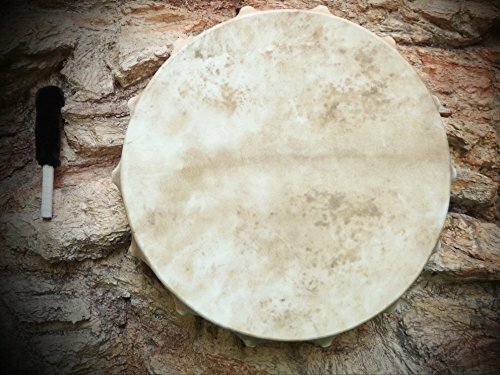 The drum, to me, is a tool that helps to foster relaxation and self-exploration. We have an entire universe within us that is waiting to be explored. I start off the meditation by telling the group to set an intention. "Think about why you are here, and what type of guidance are you looking for? Maybe it is find the root of your depression or maybe your intention is to try to figure out how to cope with anxiety in school or at home. It could be anything." I invite the group to, "bring your intention with you as you journey or visual the meditation, and when you get to the Lower World, go explore and check things out. If an animal crosses your path, ask them some questions or ask for some advice or guidance." As I begin to drum, I watch the residents close their eyes and begin to relax. Some of them look like they are sleeping after five minutes of drumming. Some hate it and have their eyes open, just waiting for the ear-piercing sound of the drum to stop. I guess you cannot please everyone, even if you are just trying to help. 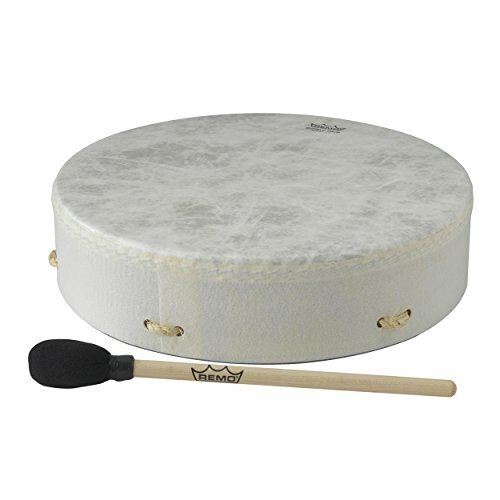 After beating the drum for about ten minutes, I invited everyone in the group to, “take a deep breath and slowly come back to your body. Notice how you feel, and if your body feels different at all. Take your time, and when you feel ready, sit up and open your eyes.” The particular group that I am working with is a group of at-risk teenagers are a crisis residential program. Many are suffering from suicidal ideation or engaging in self-harming behaviors. Native American Frame Drum 13"
I am always amazed by some of the stories that residents share with me after they participate in a drumming meditation group. Sometimes I never know how it will go or what some of the residents will bring back. I do, however, observe how still and quiet everyone’s affect becomes after drumming, so that is a plus when it comes to trying to manage the behavior of a rowdy group. 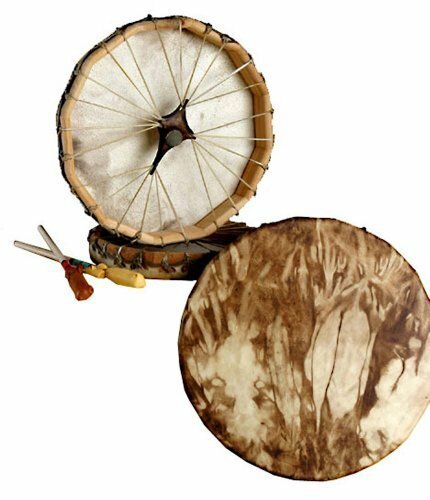 For those of you who are in the professional world, a research study by Gingras, Pohler, & Fitch (2014) showed that at least 15 minutes of shamanic-like or repetitive drumming helps to lower cortisol (a stress response hormone) levels in the body. The study also states that many of the participants experienced a feeling of heaviness in their bodies, a decrease in heart-rate, and feelings of being in a dream-like state. This is just one of the reasons why I try to incorporate drumming into my work with constantly anxious, depressed, and stressed-out teenagers.